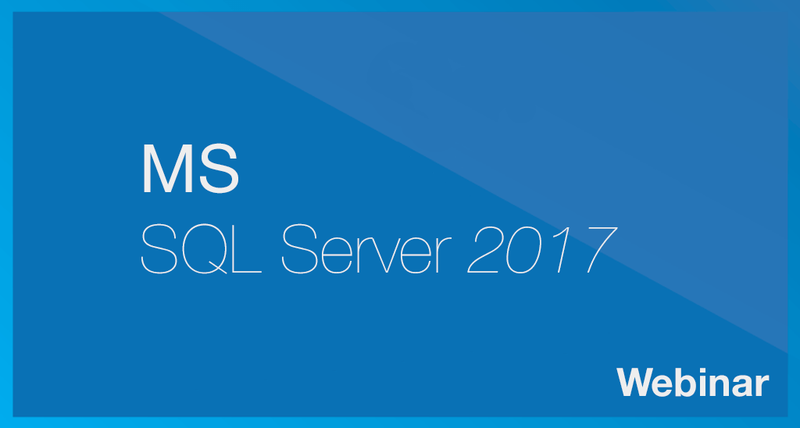 Flex2SQL for Microsoft SQL Server allows developers to use either client-side or server-side cursors in their embedded SQL queries. In Flex2SQL Version 15, we significantly improved these queries' performance, so your DataFlex app can conduct embedded SQL queries even more quickly. We have received multiple reports of problems accessing database servers from within applications after updating Windows 10 to the latest version 1803. This same issue is being reported in DataFlex, VB6, VB.NET, Delphi, and other languages as well. 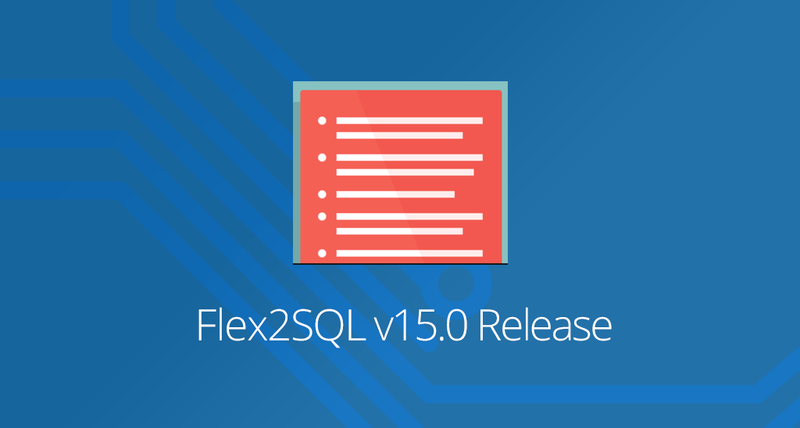 Flex2SQL’s recent Version 15 release includes a series of exciting, asked-for new features, plus a significant performance increase in embedded SQL calls - up to 5 times faster than previous versions! Thriftly is a suite of tools designed to help you build, test, and publish a .NET web API that simultaneously handles multiple protocols. 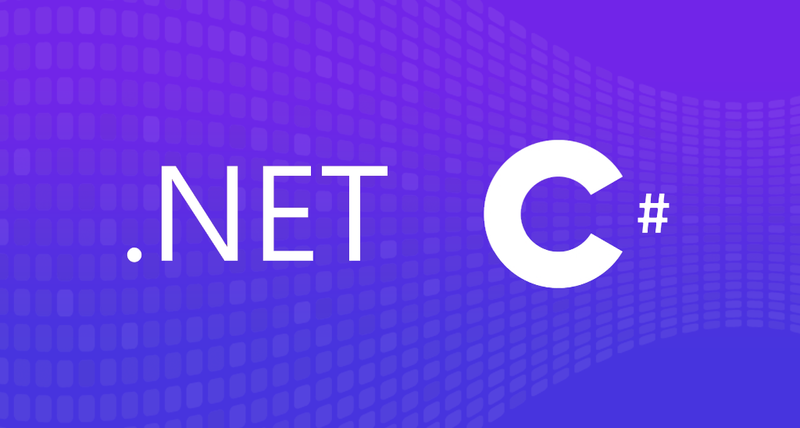 Your .NET API will support any client that can make calls in SOAP, REST, JSON-RPC, Thrift Binary or Thrift Compact through HTTP or TCP/IP socket transports without any changes to the existing codebase. All you need to do is write your C# function, and Thriftly will handle the rest. No need to dive deep into another . NET web framework ever again. Thriftly also has built-in support for Microsoft’s Azure API Management to add additional features to your Thriftly API! 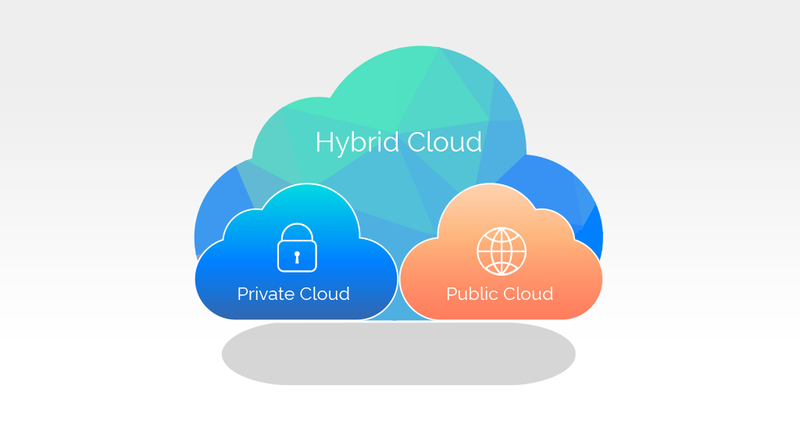 Ironically, clouds are making the future of enterprise computing a lot brighter. 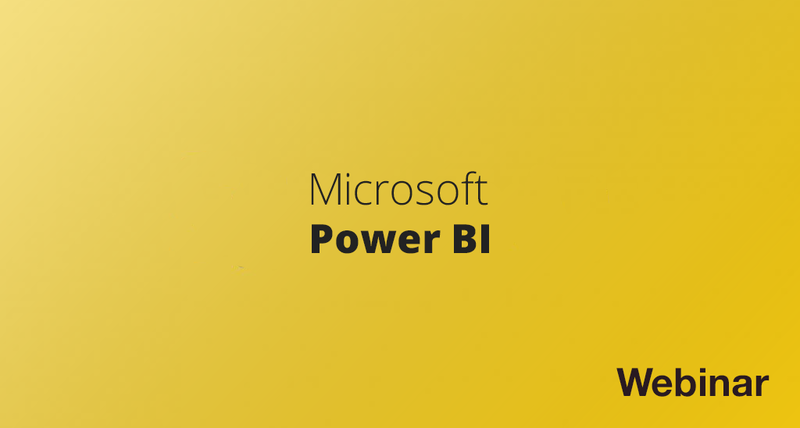 By now, cloud computing has gone far beyond a simple buzzword; it's now a trend that offers the possibility of transformational change for your business. 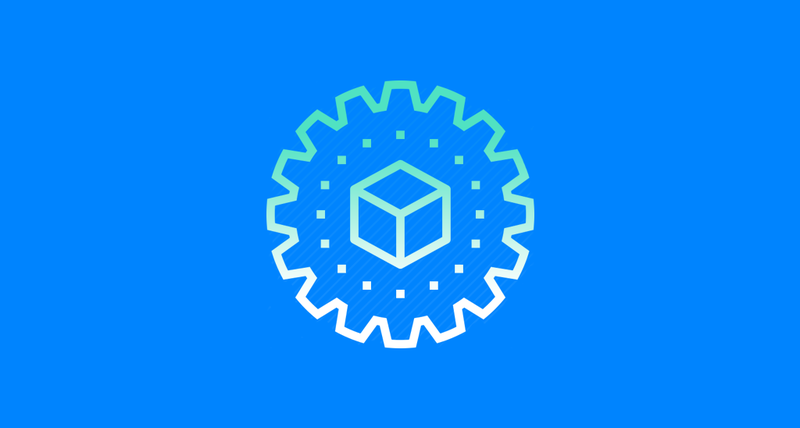 Creating an API for your application can be an easy task that takes you mere minutes -- or a seemingly insurmountable challenge that requires weeks of hard work. 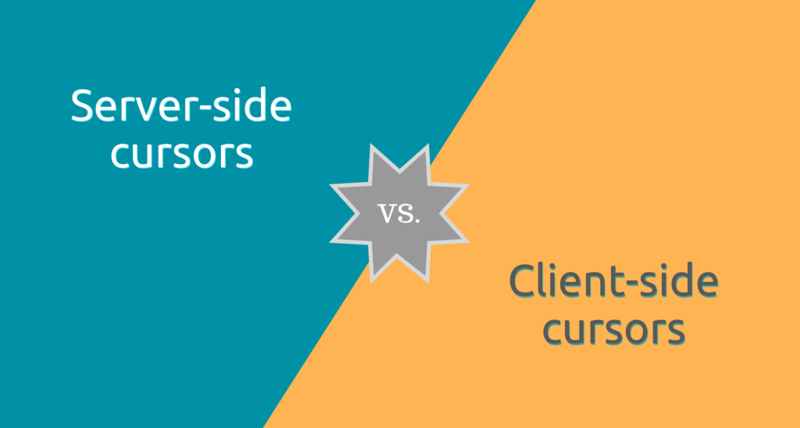 It all depends on whom you're designing the API for and what it's intended to do. 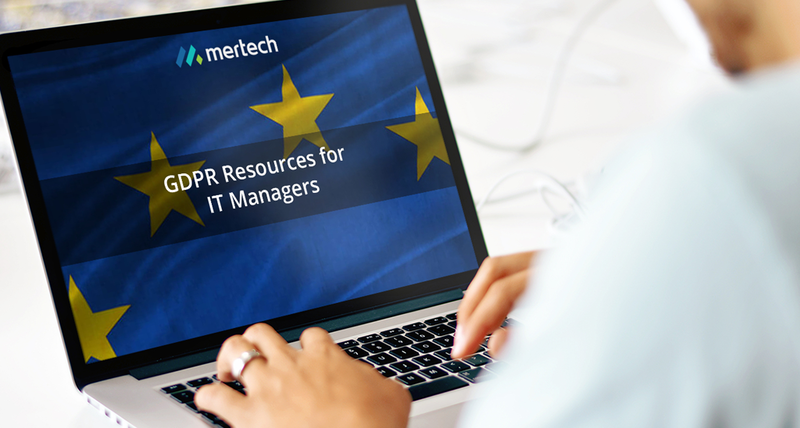 However, there are a few major concerns that tend to crop up when designing business APIs: data security and credentials management, integration with older systems on the back end, and concerns about support and infrastructure. 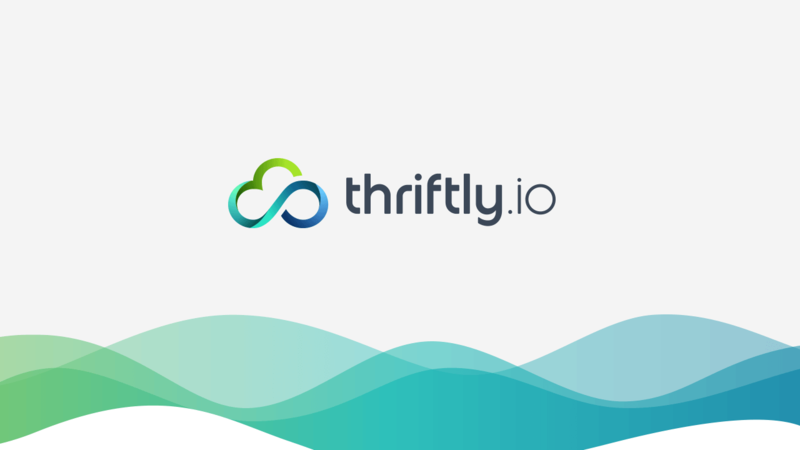 I am pleased to share with you that THRIFTLY.IO has officially come out of beta and is now a released product. 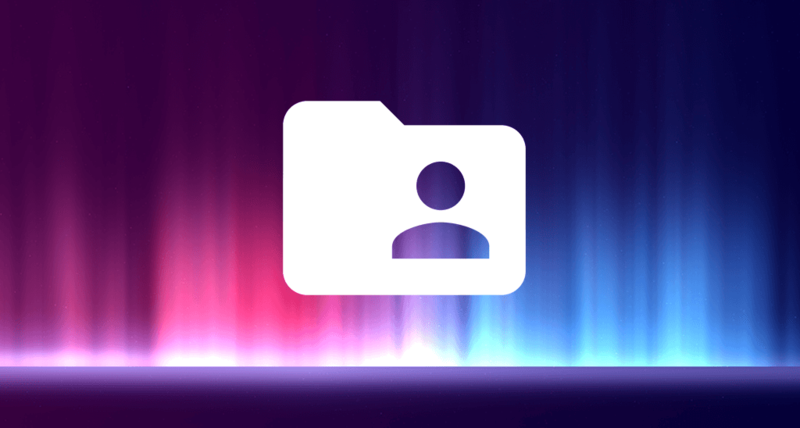 Thanks to all our customers who participated in the beta and provided us with valuable feedback.